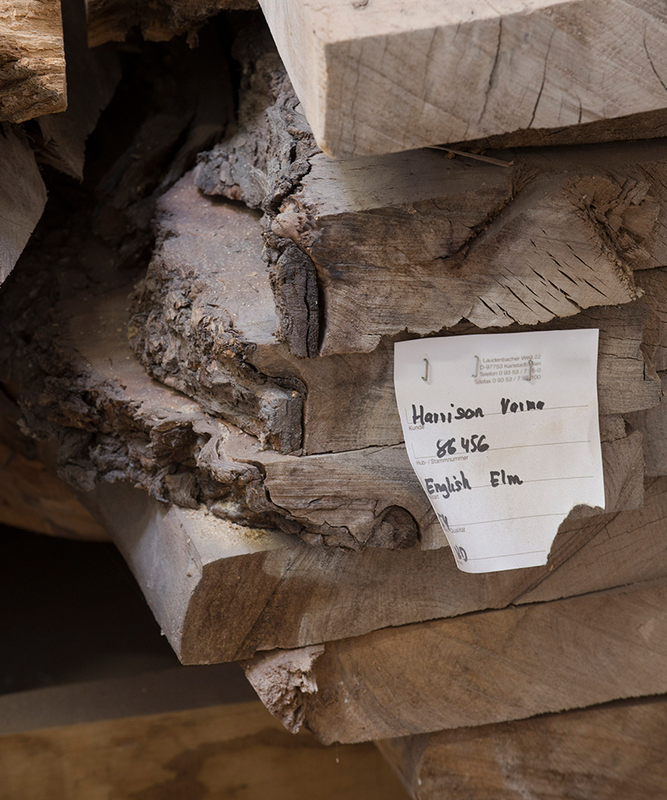 HVJ is an independent joinery workshop formed out of North London’s award-winning luxury developers, Harrison Varma. 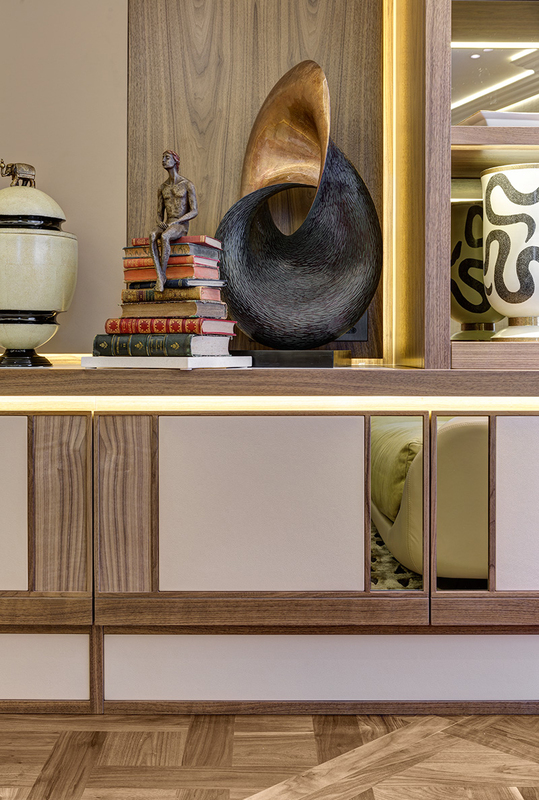 Established in 2001, we provide a full bespoke joinery service crafting anything from doors, kitchens and loose furniture to expansive walk-in wardrobes, staircases and windows - all created to the highest quality and finish. 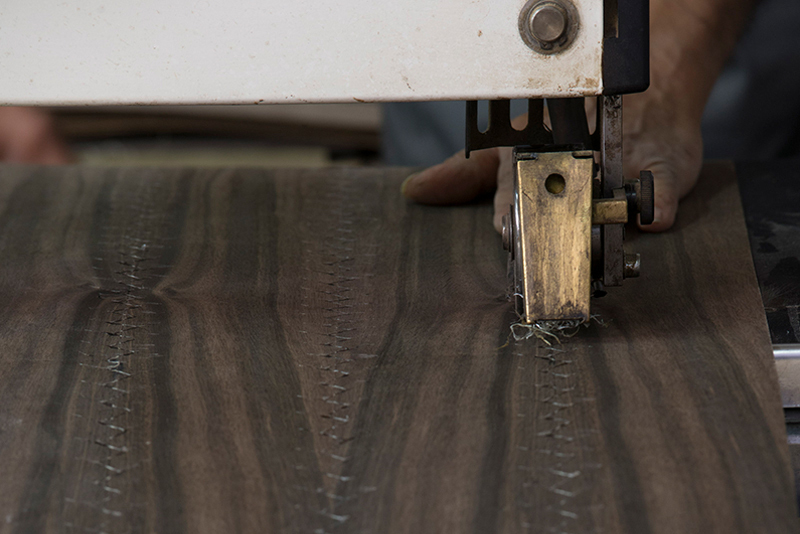 Where traditional hand-crafted joinery meets the latest technology. Bespoke joinery with heritage, style and sophistication.